Are you a "Dally", or have friends who are? 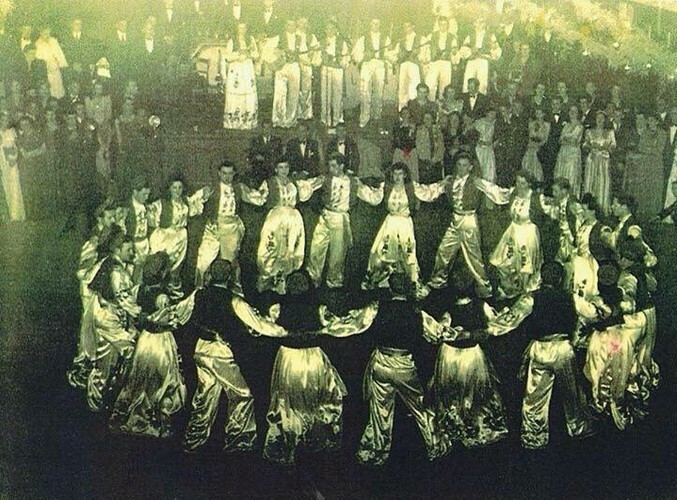 Did you or your friends dance "the kolo"? 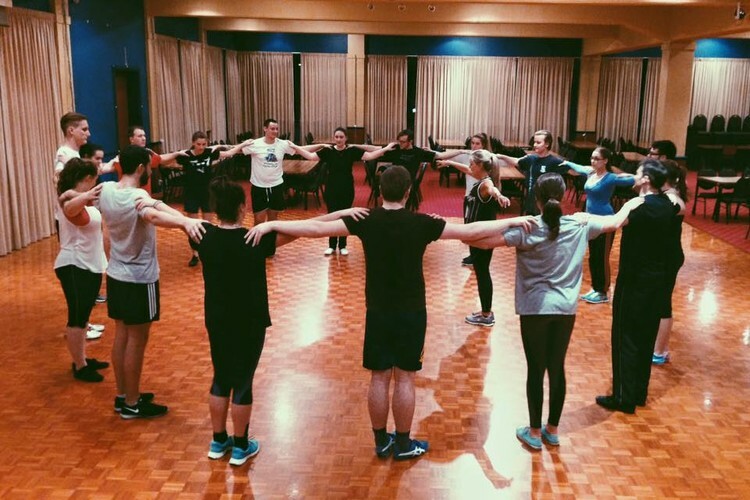 Come and celebrate the New Zealand Dalmatian Kolo - the dance the first generation of Dalmatian settlers created in this country, from steps and music they knew, to remind them of home. 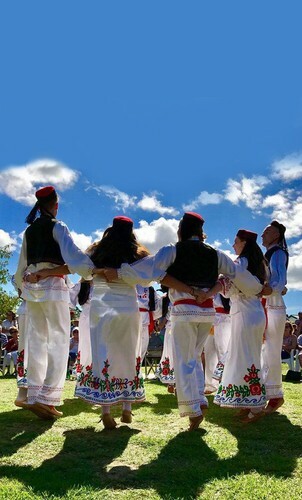 This year, the Dalmatian Cultural Society's Tarara Folklore Ensemble will perform “our kolo” back in the old country, for the very first time, on their Trip Home 2018. It will be performed, in tribute to the pioneers, in some of the towns and villages they left behind. Please come along to wish the Kolo well on its first journey “back home”- enjoy a casual, relaxed afternoon, with music, dance and - of course - food! There will be performances of the "old kolo" by groups of all ages, so come cheer them on. You might even get to put your dancing slippers back on! Invite your family and old Kolo friends, and partners, and reminisce about what "the Kolo" has meant to us all. The Kolo has always brought us together - everyone is welcome - the more the merrier! Entry by donation. Food available for purchase.